Groups of students who worked together to research non-governmental organizations presented and promoted humanitarian organizations to their classmates as if they were truly a part of the cause. Each class then voted on the organization that they believed did the most valuable work. Once each class had a selected organization, classes competed against each other in a “Nickle War,” attempting to raise the most money for their chosen causes. 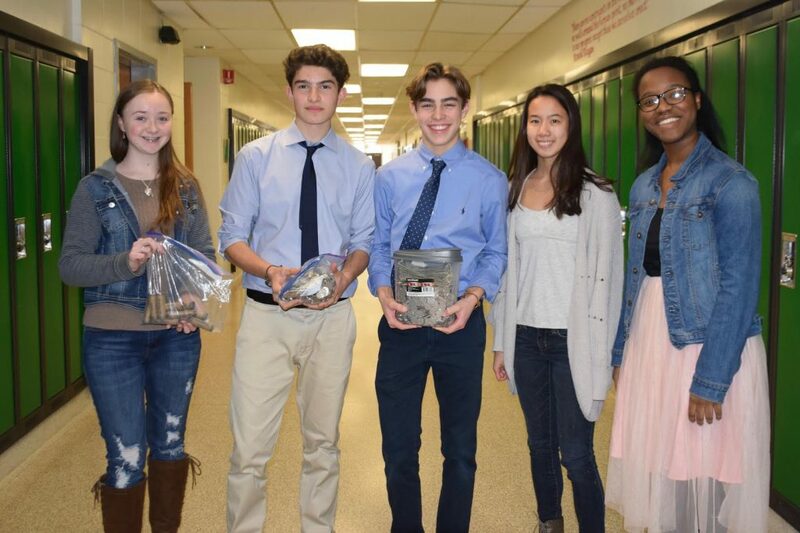 The class that raised the largest amount of change chose to give the combined $400 to Operation Railroad, a nonprofit organization that seeks to end human trafficking. Additionally, a local community business offered to match the classes’ combined funds, adding up to $800 to be given to the organization’s cause.